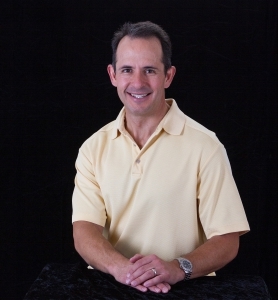 Dr. Faherty, part owner of Pinon Family Practice, got his start in Albuquerque, NM. He arrived on the scene in 1968. He graduated from Albuquerque Academy in 1986 and went on to earn an undergraduate degree in religion from Duke University in 1990. He was soon accepted into UNM School of Medicine where he graduated in 1995. He completed his internship, residency, and rural medicine fellowship at UNMH – Department of Family Medicine in the following years. Dr. Faherty has been with Pinon Family Practice since April of 2000 and has been instrumental in the exponential growth of the practice. He relishes the patient-physician connections and the narratives that evolve over time from this interaction. Some of Dr. Faherty’s passions outside of medicine include cooking, skiing, bicycling, and fly fishing. However, he cherishes his lovely family of ladies – Denise, Megan, and Montana. The time with them, be it skiing or creating a great meal is “what it’s all about”.